We are nearly at the last quarter of 2018 and there are so many books going to be released over the next four months, so I have tried to make a selection of the ones I am most looking forward to. 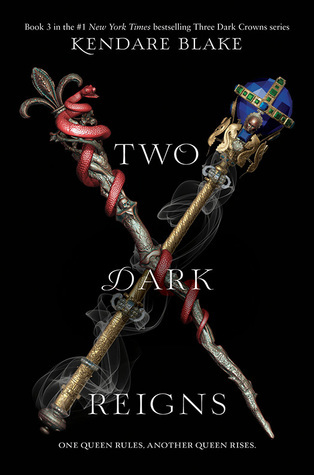 I finally read Three Dark Crowns and even though there are many things wrong with it, it did make me curious where the series was going so I need Two Dark Reigns in my life! Frey and Rafi are inseparable . . . but very few people have ever seen them together. This is because Frey is Rafi’s double, raised in the shadow’s of their rich father’s fortress. While Rafi has been taught to charm, Frey has been taught to kill. Frey only exists to protect her sister. There is no other part of her life. Frey has never been out in the world on her own – until her father sends her in Rafi’s place to act as collateral for a dangerous deal. Everyone thinks she’s her sister – but Col, the son of a rival leader, is starting to get close enough to tell the difference. As the stakes grow higher and higher, Frey must decide whether she can trust him – or anyone in her life. Another book in the Uglies series, the first in a series of four. I am curious if Scott can pick up the more interesting parts of the first three Uglies series and nothing of Extras in there, because that one sucked. My reviews for the series will be up in a couple of days. 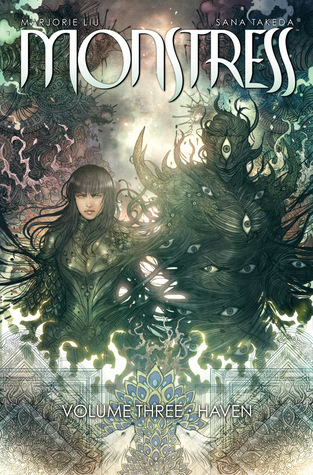 I love Monstress, it is well written and drawn and keeps me on the edge of my seat to keep reading. 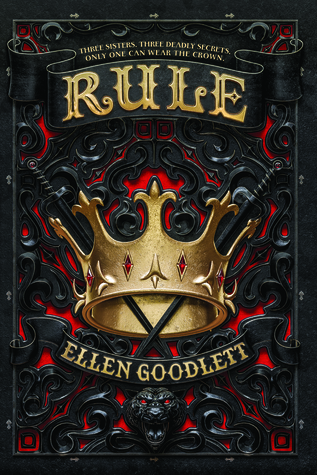 I have been waiting for Rule for a while now, I hear good things about it but I do worry it’s like Everless or Furyborn. I will give it it’s own chance, so who knows. 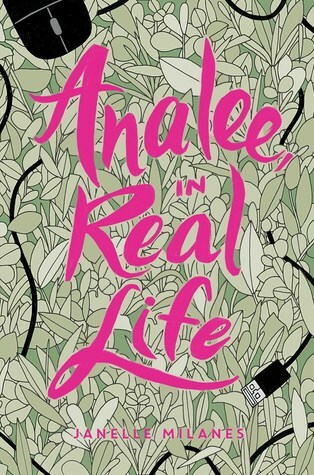 I am curious about Analee, in Real Life. The synopsis pulled me in and I don’t even remember how I found it since it’s not mentioned a lot on the interent. 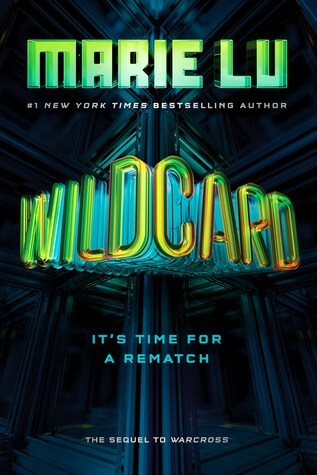 I haven’t gotten to reading Warcross yet, but I really want to read it and also the second part Wildcard. 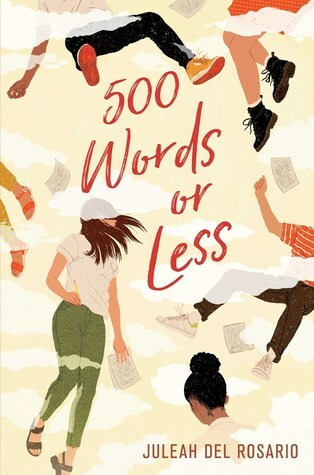 I saw 500 Words or Less by Juleah del Rosario on twitter and got me interested. It sounds interesting and I am curious if it is actually as great as I think it is. Okay I love the Green brothers. Just not always John Green’s writing. 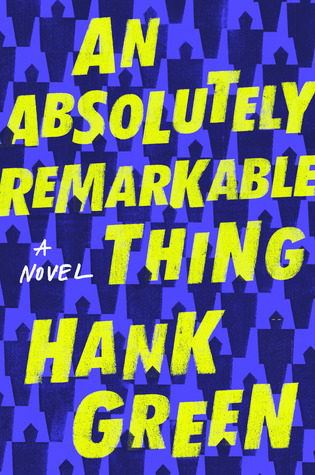 But I do want to know how Hank writes and the book looks absolutely stunning. The Conqueror’s Saga was great by Kiersten White and I am very curious about this new book by her. And the story behind the cover is also really cool. I loved Vicious! 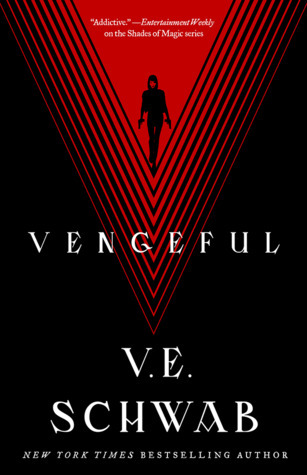 I need Vengeful in my life and have been waiting for it for so long. 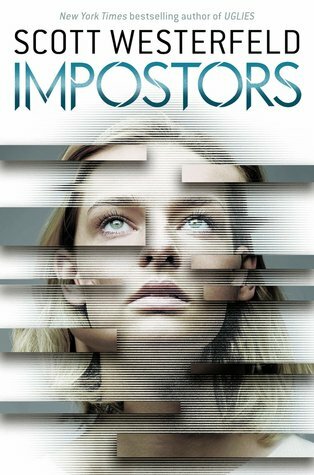 I think Victoria Schwab is a great author her stories just don’t always come out right. But with Vicious it came out really well. 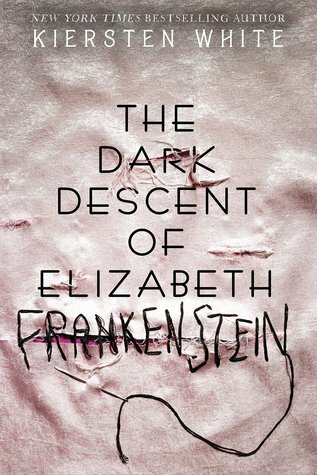 This entry was posted in Book Releases and tagged Adventure, Book Releases, Comic, Contemporary, Drama, Elen Goodlett, Fantasy, Hank Green, History, Janelle Milanes, Juleah del Rosario, Kendare Blake, Kiersten White, Marie Lu, Marjorie Liu, Mystery, Romance, Science-Fiction, Scott Westerfeld, V.E. Schwab. Bookmark the permalink.